Keep the air you breathe, clean and healthy. 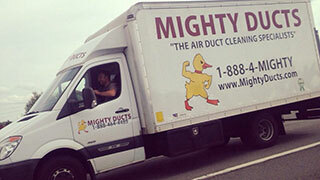 Contact The Mighty Ducts today, to schedule us to come to your home or commercial location. 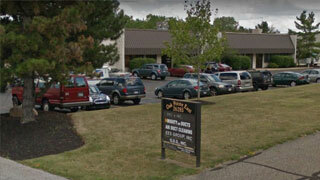 Our experienced crew will clean your vents, ducts, and furnace. Once done, your system will be inspected and tested to make sure all is working properly and cleaned to your satisfaction. We even back it up with a guarantee.